Okay so a little update, I spent all afternoon yesterday cleaning up the block and painting to get it looking really nice as you can see. Then when it came down to cleaning the face of the block to start putting it all back together I cam across this little beauty. Well at least it will make a nice coffee table. Absolutely gutted. It was so close to being done. Edited by TehMarchant, 27 March 2014 - 06:45 PM. 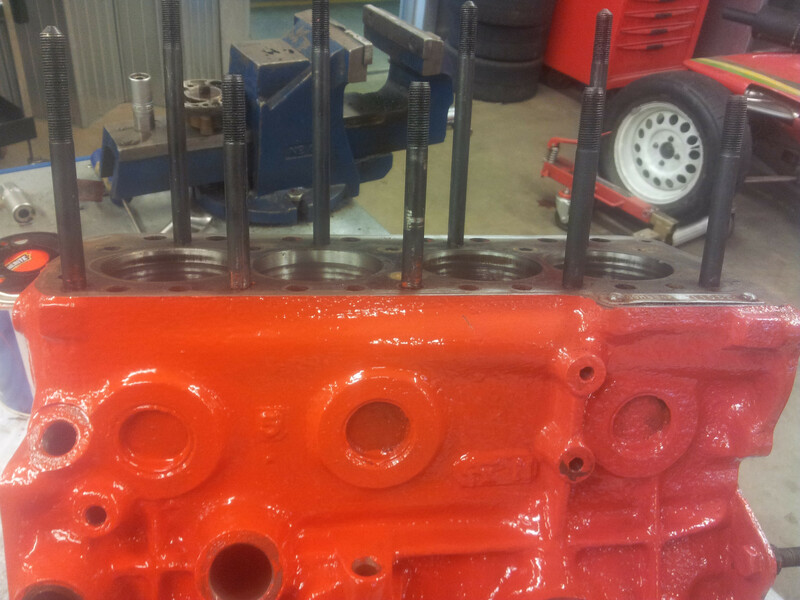 Okay sorry I have forgot to update, I got my hands on a +20 block and a set of pistons. Also I have restarted the build on this new block. 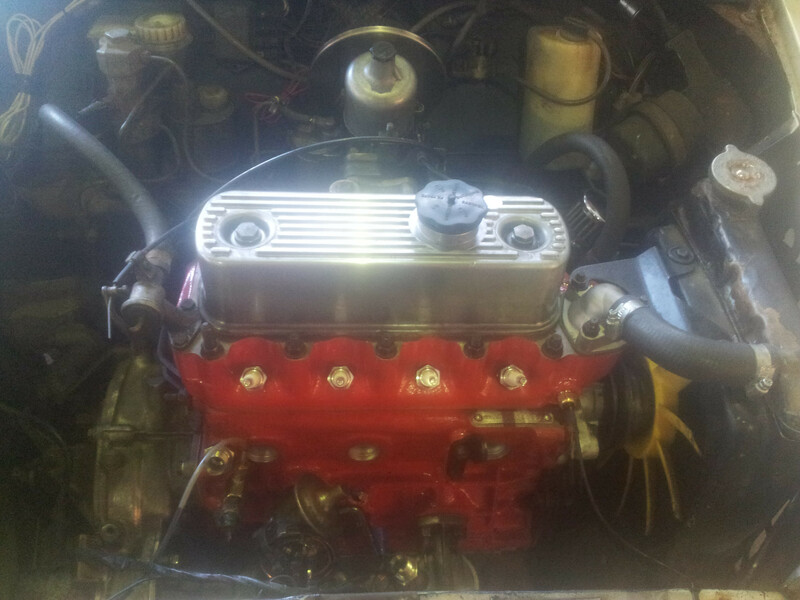 So far, The MG cam is in, crank is in, oil pump is in, oil relief is in and timing is going back in. 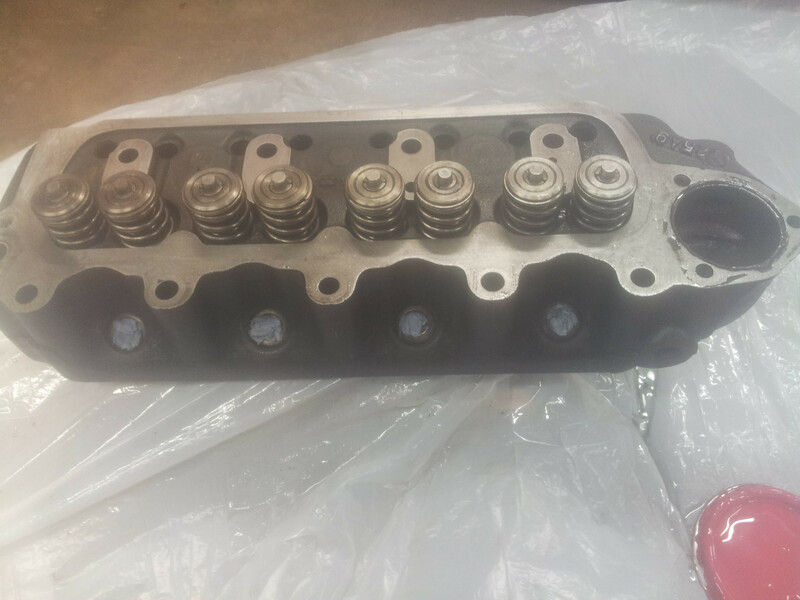 Also have had the head skimmed and I have re-lapped the vales, Awaiting on my new mini spares order and we should be in business soon. I shall try and get you some snaps this week. Edited by TehMarchant, 12 May 2014 - 10:22 PM. 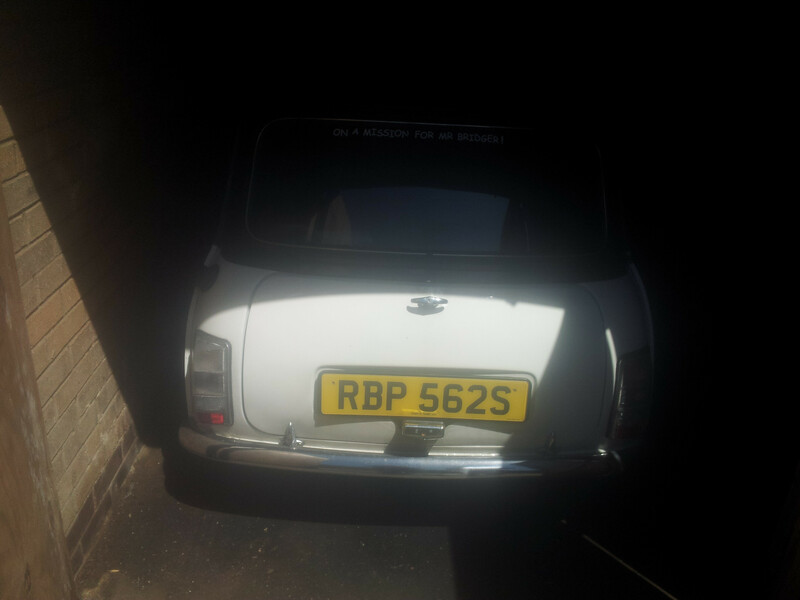 More bad news, Minispares order didn't arrive in time to the work today and also this happened. One of my class mates snapped the ring so all work as pretty much ground to a halt. What a bell, how did he manage that? Edited by Seba5tian, 16 May 2014 - 12:48 PM. What bell, how did he manage that? 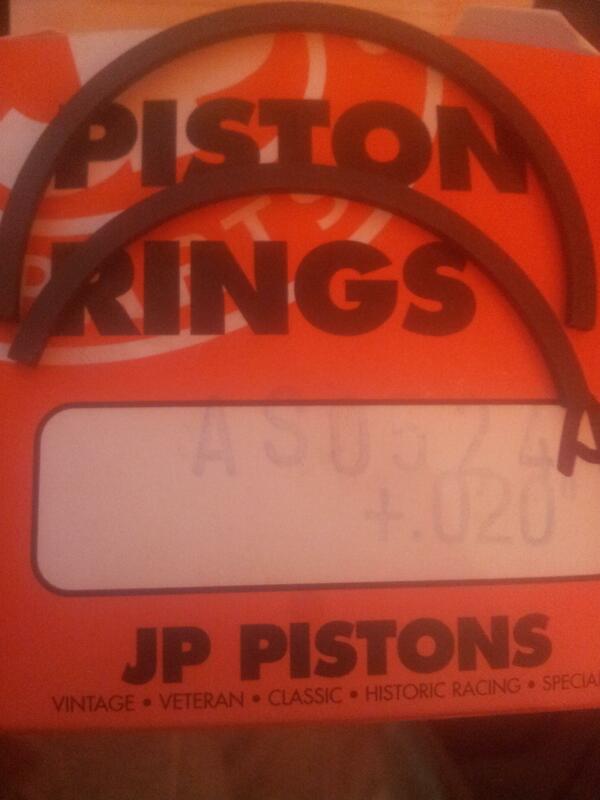 Rings are hardened and they don't really like to bend, I just guess he didn't realise how brittle they can be. I have dropped the Aussies an email and hope they will get back to me ASAP so I can get back on with the build! Edited by TehMarchant, 15 May 2014 - 10:52 PM. Update with no picture sorry. 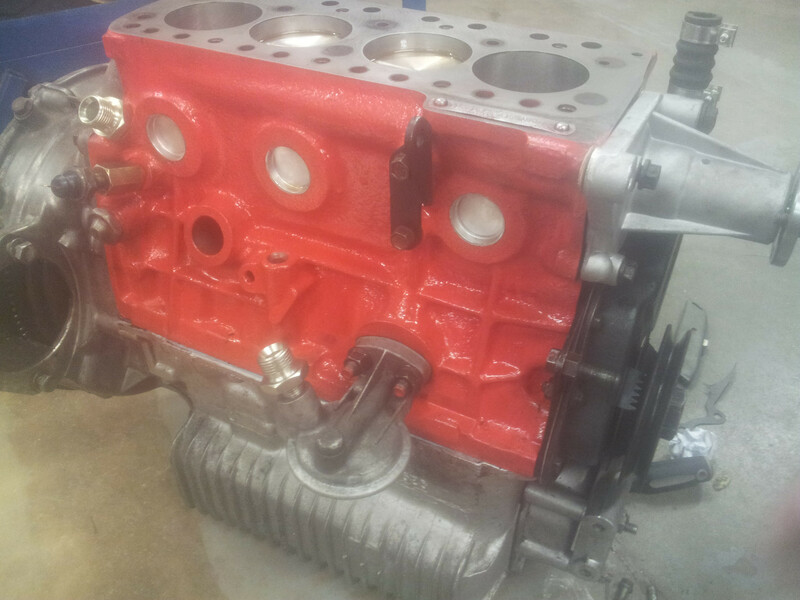 Block is all done just need to put the water pump on. 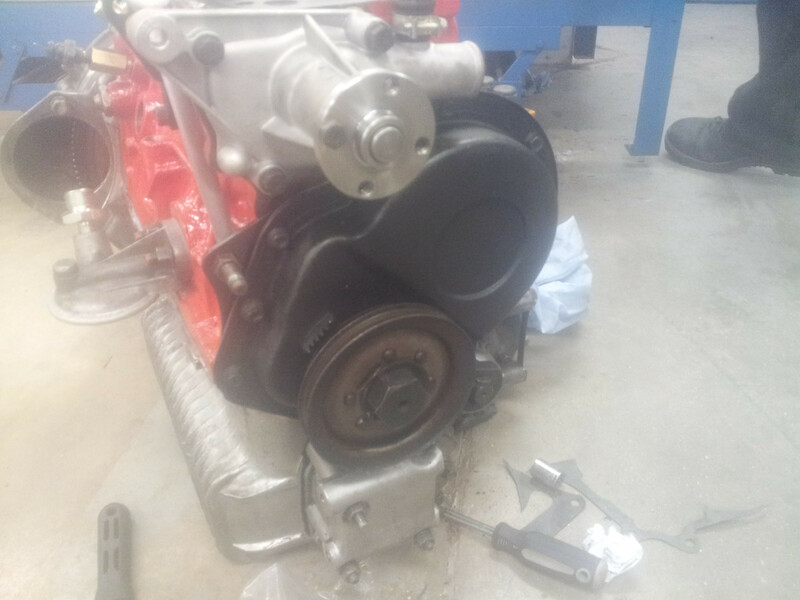 Got the transfer gears done and some new bearings in there, now the casing is on. 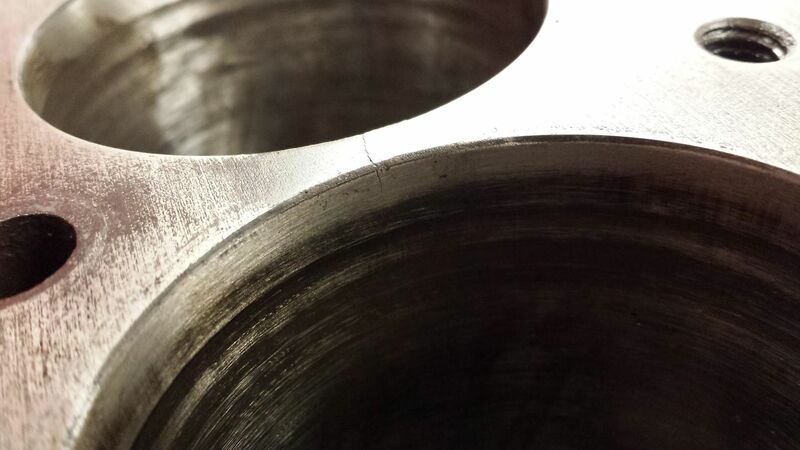 Ground the crank taper with the flywheel and some fine paste for a nice fit. 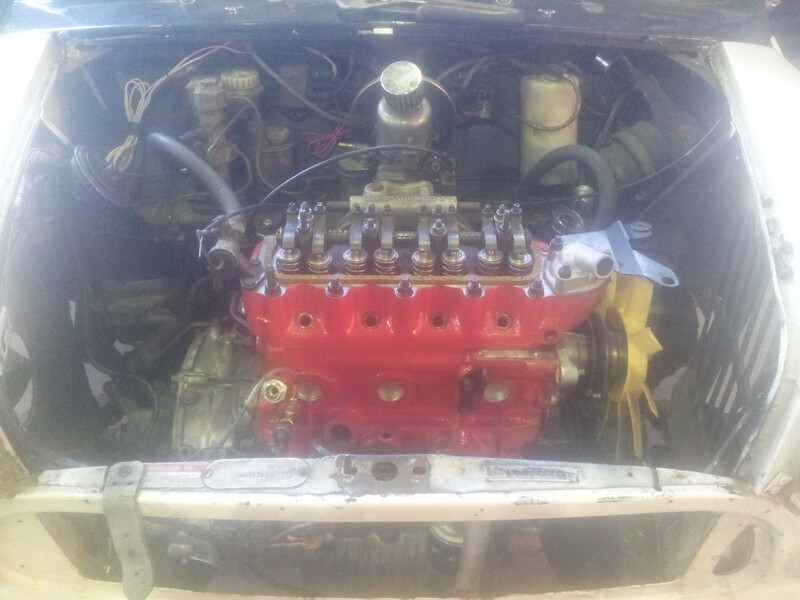 Head is built up, valves lapped and double springs fitted, just needs a lick of paint. Should be done next week and hopefully I can start plumbing it in! Edited by TehMarchant, 07 June 2014 - 10:17 AM. Photo heavy update as I got a little behind. 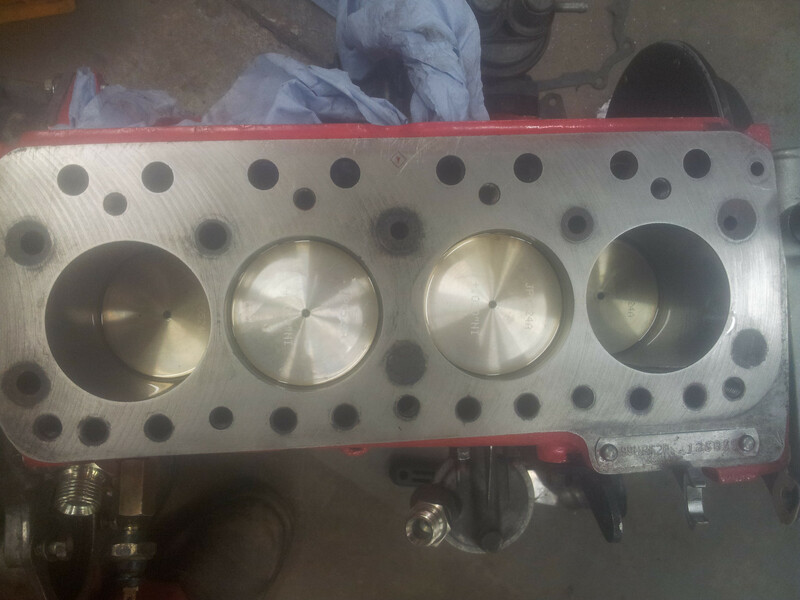 Got the head skimmed it is a 12G202 from a 1100 engine. 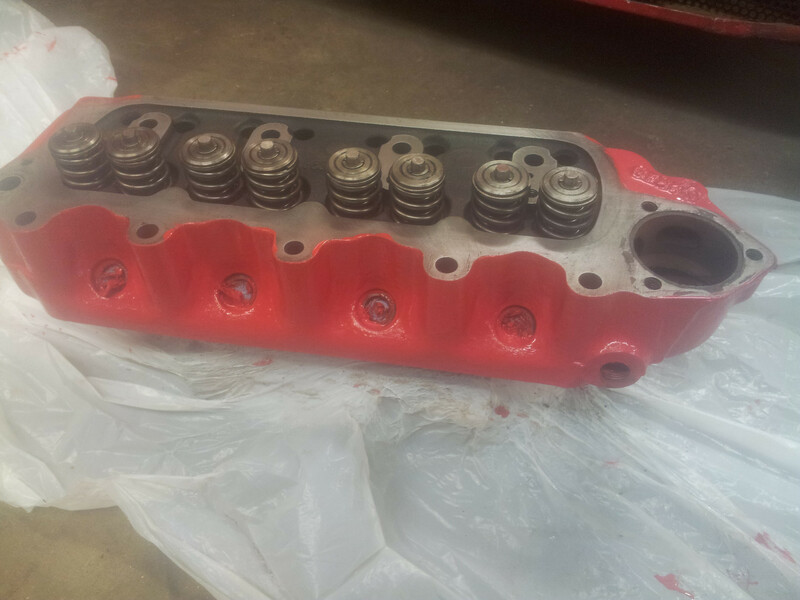 New double valve springs and relapped the valves. 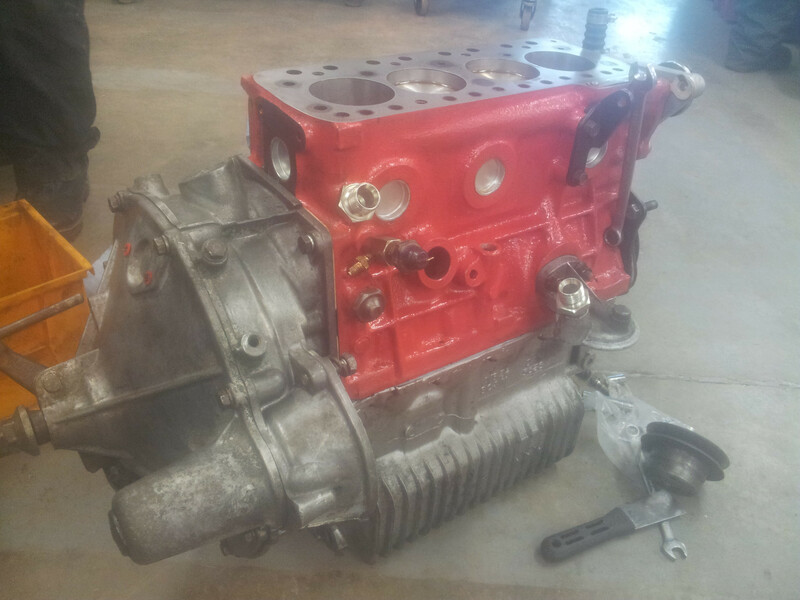 Some nice pictures of the engine coming together. After looking at those I find I have made a mess in my pants. 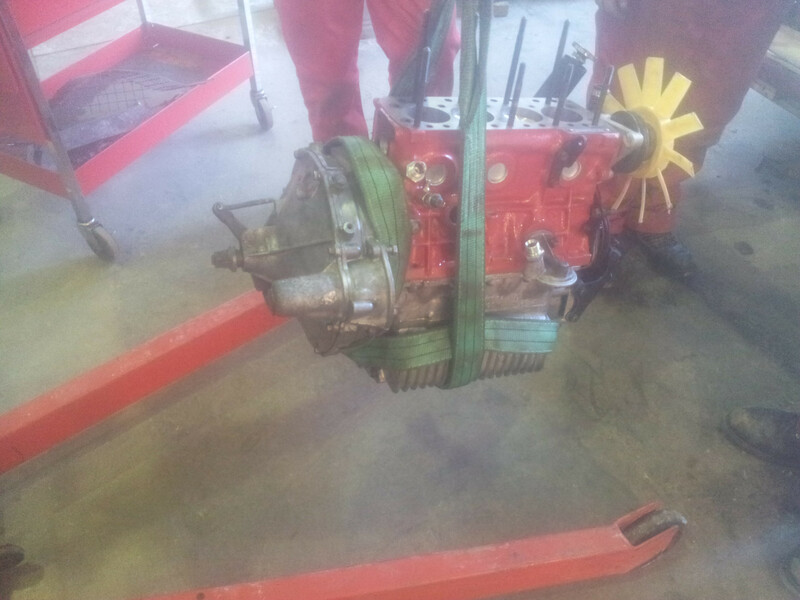 Time to drop the engine in! 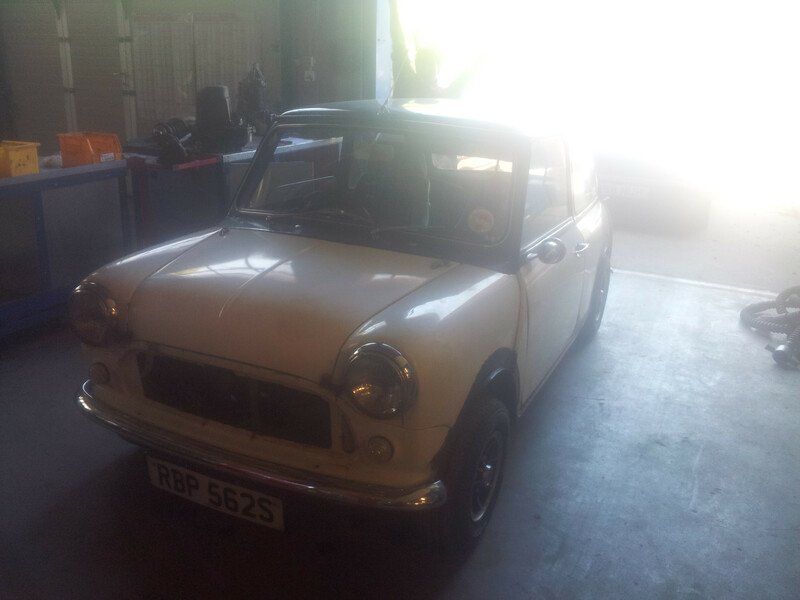 Get the beautiful midge out of the garage, she is looking rather sad. 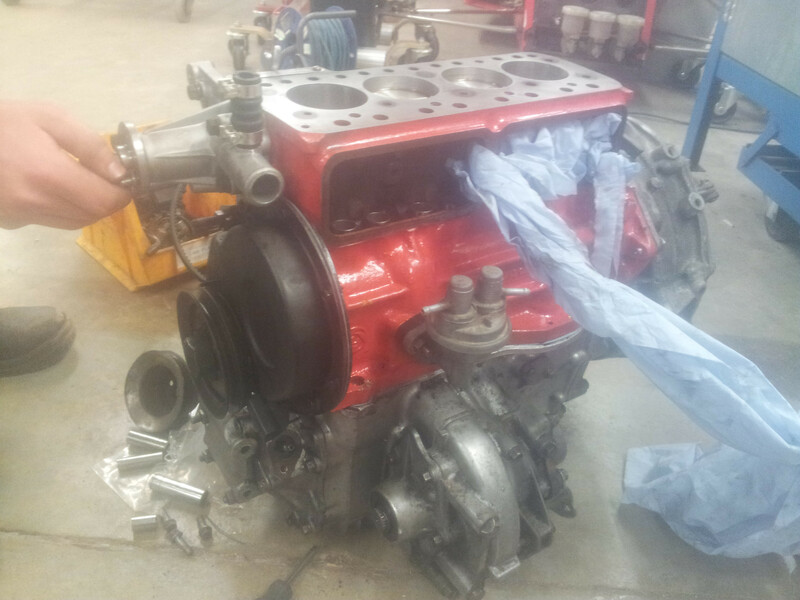 Time to get the engine in place and set up! I did do a video of the first start up and running in but my phone has been playing up and it died and didn't save the video. I do have a video of the first drive though, It isn't good but it is progress! She is up and running and has been for some time, I did do a video of the first 20 minute run in. I lost the video because my phone died. Here is the first outing, the rattle is the exhaust hitting the gear shifter. I have ordered a new fitting kit to fix it in the future.